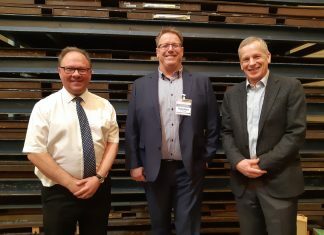 Employees at Humber region IT company HBP Systems have raised over £3,000 for two charities – in spite of having set their target at £500. The money was raised through a through a 48-hour charity Gameathon, and will be split between stillbirth charity Sands UK and Women V Cancer. 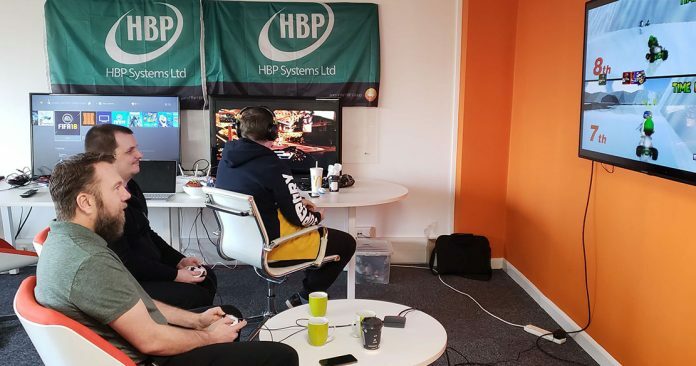 Members of the company gave up their own time – and beds – to ensure the non-stop gaming over two days, for their first major fundraising event of the year. The Gameathon brought their entire company together as the work that the charities do has impacted many people at HBP Systems. HBP Systems felt confident about reaching the target before the gaming commenced. “However, once we began live-streaming the fundraiser via our Facebook page, we noticed the interaction intensified,” said Tony. “The live-stream was to prove we were gaming for two days straight. I was amazed by the engagement it received, especially as it wasn’t wildly exciting to look at,” he added.